Welcome to the the Ohio Genealogical Society located in Bellville, Ohio. 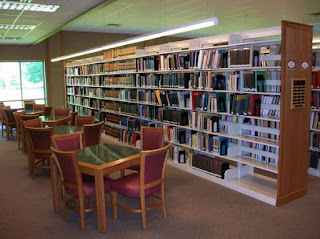 The Samuel D. Isaly Library is a state-of-the-art building housing a collection of valued Ohio research material as well as information from other states. We have a huge Ohio yearbook collection from numerous high schools and colleges. 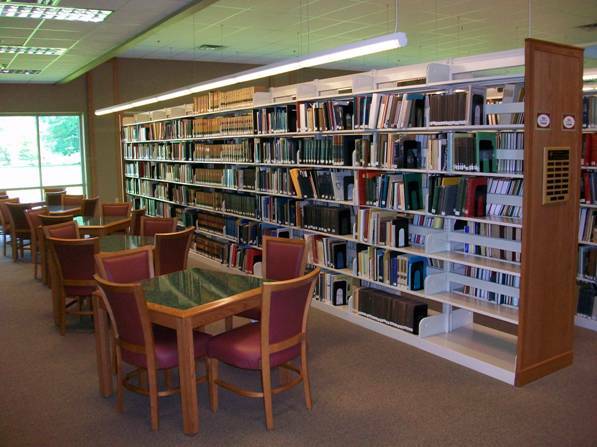 The Ohio Genealogical Society (OGS) Samuel D. Isaly Library is open free of charge to OGS members. Non-member visitors may utilize all materials in the library by paying a $5.00 per day fee. Ample parking is provided free of charge. All public areas of the building are handicapped accessible.